At Horizon Vault and Monument we understand that each personal is special and unique and that their final resting place should be a representation of the life they led and the person they were while here on earth. That is why we offer nearly unlimited choices and options for finding the monument best suited to your budget and your creativity. What I generally recommend first to families in need of a headstone or monument, is to look around the burial site. This helps you to visualize some of the options available to you, and allows you recognize what shapes, colors and styles you like best. 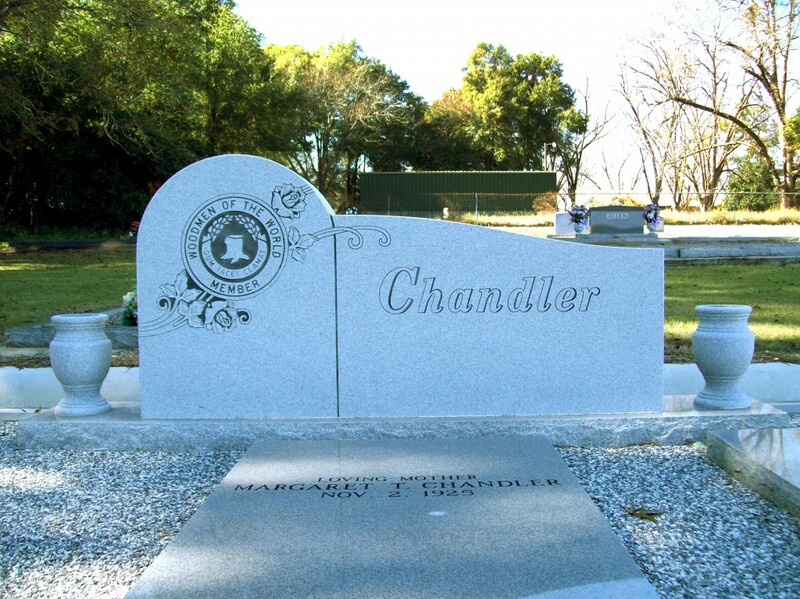 If you find yourself liking different elements from several different monuments, we can easily combine those pieces to create a special and unique headstone that will be a lasting representation of that person for generations to come. If you don’t see anything that you particularly like while looking around in your local cemeteries and burial sites, I will direct you to take a look at our monument catalogue. Here you will find all of the different options available to you and you will be able to choose elements to see a customized mock up of your vision right online. This process allows you to better understand your options and gives me a better idea of what you’re looking for so that I can provide you with an accurate cost quote.